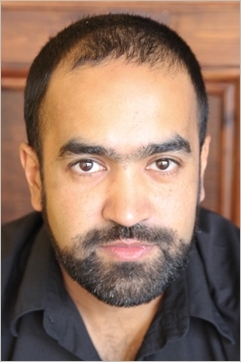 Abid Hussain is Director, Diversity at Arts Council England, the national development agency for the arts leading the organisation's work on Equality, Inclusion and the Creative Case for Diversity. He is an alumnus of both the U.S International Visitor Leadership Programme (IVLP) and the Salzburg Global Seminar responding to themes of art and social change, urban renewal, migration and conflict transformation. Abid has led on the strategic development and launch of Arts Council England programmes including Change Makers and Elevate which are making a significant contribution to diversifying the arts and cultural leadership of England. He has over 15 years of experience working in the arts and cultural sector with a particular interest in leadership, talent development and philanthropic giving. Abid is actively involved in a number of initiatives across England to advance opportunities for artists from working class backgrounds and improve social mobility across the arts and cultural sector.